Iran has warned the US against “creating new tensions” with Tehran over an alleged ballistic missile test the US says Tehran held, as concerns mount over whether President Trump will tear up the nuclear deal signed between Iran and six world powers. “We hope that Iran’s defense program is not used by the new US administration… as a pretext to create new tensions,” Iranian Foreign Minister Mohammad Javad Zarif said during a Tuesday press conference with French Foreign Minister Jean-Marc Ayrault. It comes as the UN Security Council is set to hold emergency talks called by Washington on Tuesday, on Tehran’s alleged recent firing of a medium-range missile. Iran has not confirmed the test, which Washington claims took place on Sunday. Referring to the nuclear deal agreed between Iran and six world powers in 2015, Zarif stated that both Washington and Paris have “repeatedly confirmed” that Tehran’s missiles are not part of the agreement. Tehran also says its missiles are not in violation of United Nations resolutions because they are for defensive purposes, and are not designed to carry nuclear warheads. “We have always declared that we will never use our weapons against others except in our defense,” Zarif said on Tuesday. 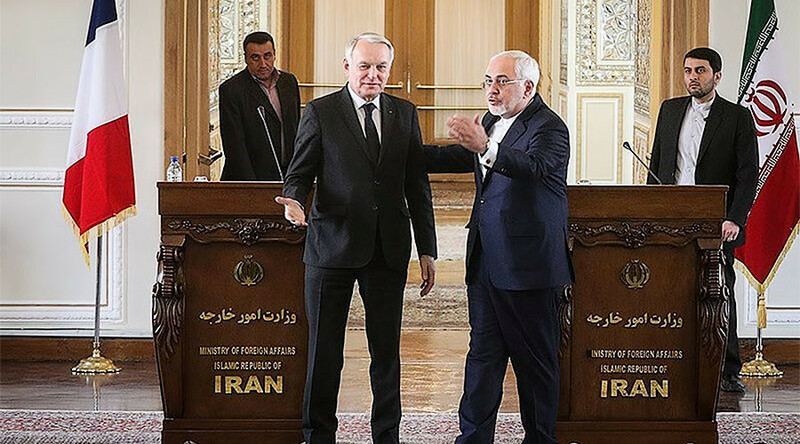 Ayrault’s statements come just one day after he announced that France would defend the nuclear deal, but stressed that Iran must strictly abide by the conditions. “We want this agreement to be respected,” Ayrault told reporters on Monday, noting that while Tehran had “largely” kept to the terms of the deal, it had carried out several ballistic missile tests over the past year. “I’m coming as the defender of the accord, but to be vigilant and explain that they (the Iranians) must be irreproachable,” Ayrault said, as quoted by Reuters. The comment comes after promises made by Trump on the campaign trail in which he referred to the accord as “disastrous” and the “worst deal ever negotiated.” The billionaire told an American Israel Public Affairs Committee (AIPAC) conference in May that his “number one priority” was to dismantle the deal. The nuclear deal was reached between Iran and the US, Britain, France, Germany, Russia, and China in 2015. 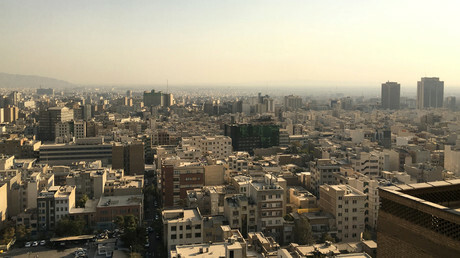 The deal outlined Tehran’s commitment to reduce the number of its centrifuges by two-thirds, cap its uranium enrichment below the level needed for weapons-grade material, reduce its enriched uranium stockpile by 98 percent from around 10,000kg to 300kg for 15 years, and allow international inspections. 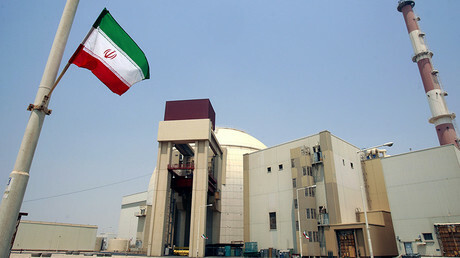 Iran’s agreement to reduce its nuclear program was done in exchange for the six world powers lifting international sanctions against the country. Meanwhile, Iran itself has expressed concern over the possibility of Trump dismantling the deal, with Defense Minister Hossein Dehghan stating in December that the billionaire’s election has led to “unease, particularly among Persian Gulf countries.” He went on to warn that Israel would be destroyed if Trump sparks a war in the Middle East.